From end-March 2019, all three of Qatar Airways daily flights between Singapore and Doha will be operated with aircraft equipped with QSuites. 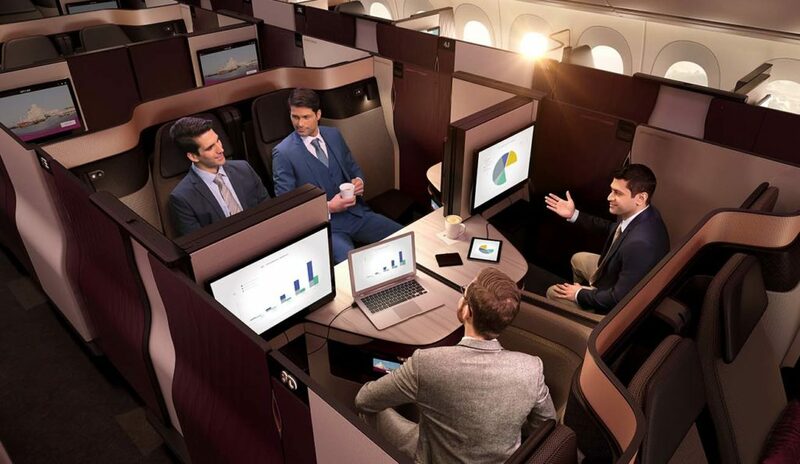 QSuite is Qatar Airways revolutionary Business Class product that is considered as one of the best in the skies. 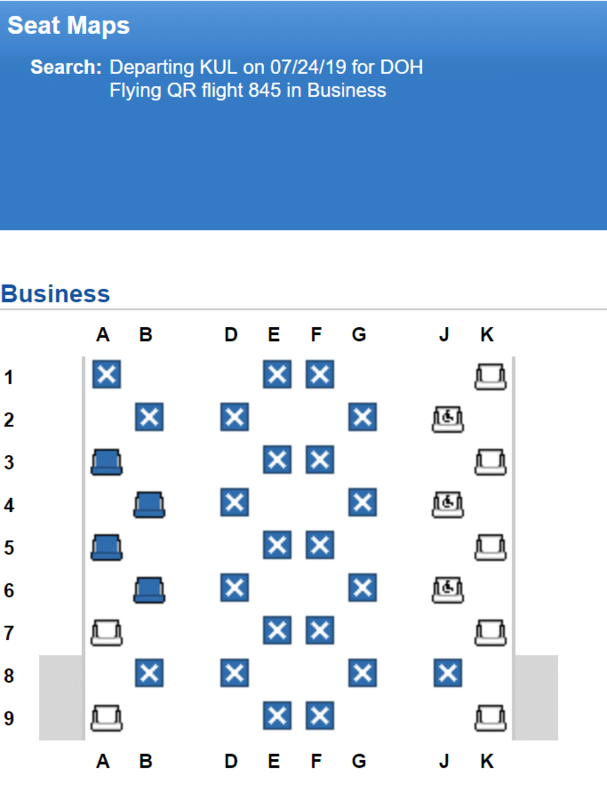 Presently, the next closest airport which you could have gotten a QSuites equipped aircraft was Bangkok in the scenario that there were no award seats on Qatar Airways ex-Singapore. With effect from 15 July 2019, Qatar Airways is sending a QSuites equipped A350-900XWB aircraft to ply its Doha – Kuala Lumpur route. Kuala Lumpur is only an hour away by air with the actual flight time being much less than an hour. 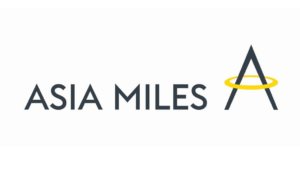 This is excellent news for Singapore based flyers who want to try QSuites but are (somehow) unable to find award space with Qatar Airways ex-Singapore as you can simply hop on a shuttle flight to KUL with Malaysia Airlines to connect onto Qatar Airways. Qatar Airways A350-900XWBs come in two Business Class variants. The first of which is fitted with reverse herringbone style seats and you can have a read of Aaron’s review here. 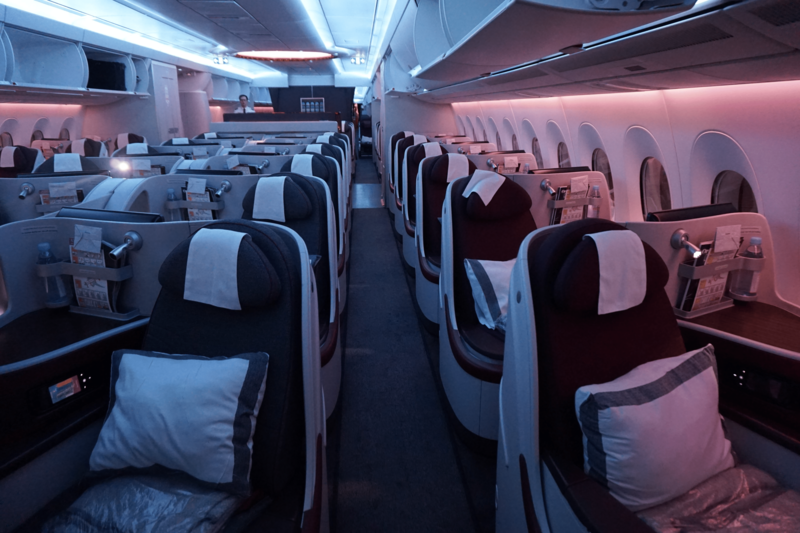 The newer A350-900XWBs that were delivered to Qatar Airways recently are kitted with their flagship QSuites product. It’s great to see KUL receiving a QSuite equipped A350-900XWB and the growing number of routes which will be operated with QSuite equipped aircraft. 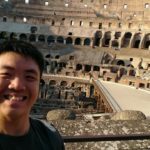 I’ve yet to try QSuite and it is one of the products on my bucket list of seats to try.